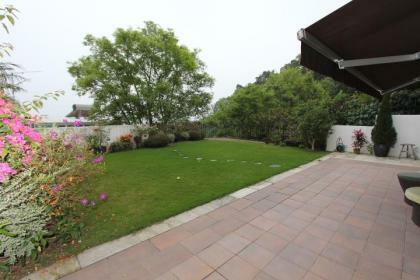 A spacious 3 bedroom Executive Home in a tranquil location. 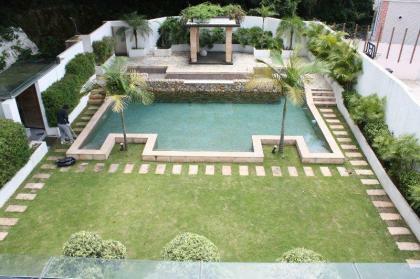 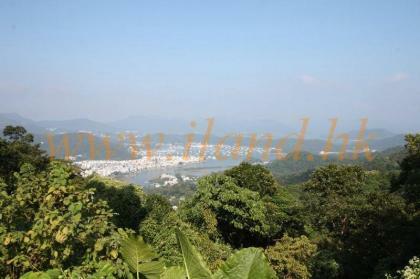 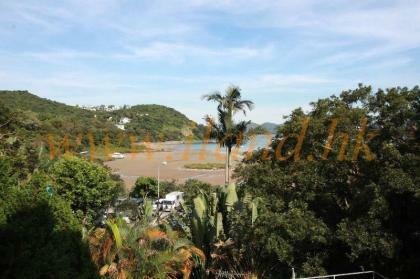 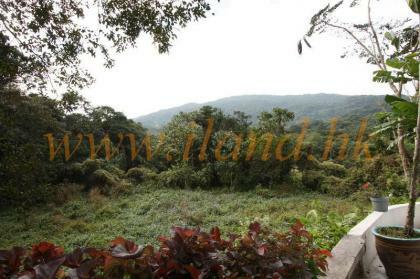 Semi-detached house in convenient location, Sea view with greenery surrounding. 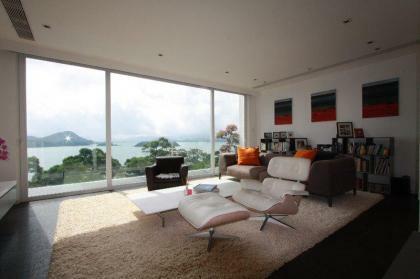 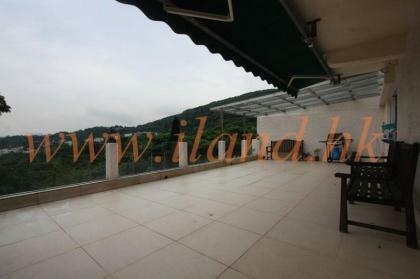 Detached villa with management in Tai Mong Tsai road. 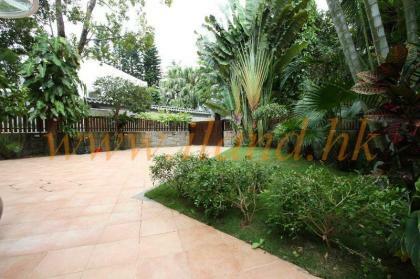 Full sea view with greenery surrounding. 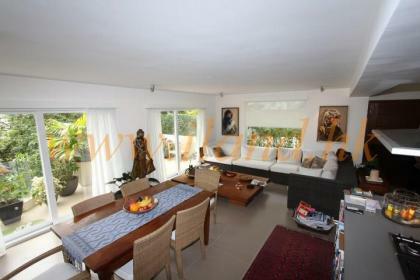 Very spacious layout and high end renovation. 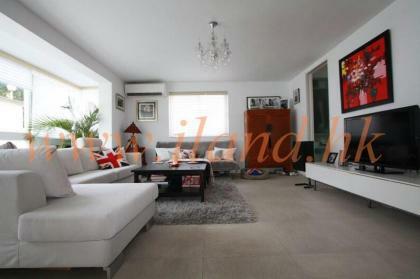 Five bedrooms with one en-suite and gated parking for two.